Sharp's Brewery created three activations for its headline sponsorship of London Beer Week, which took place throughout the capital between 16 and 22 February. Supported by event organiser ABV Global, the brand took over the event’s east London hub in the Old Truman Brewery, where guests could buy and collect wristbands. 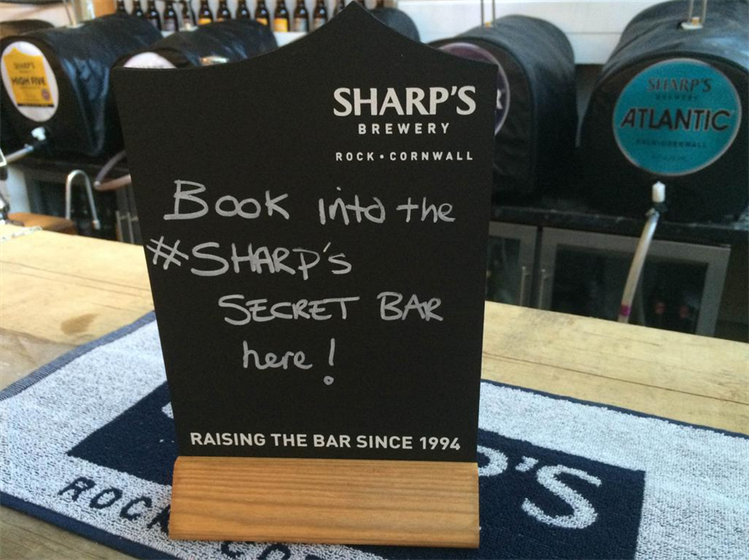 Sharp’s offered guests a free half-pint of beer as they planned out their schedules. The brewer also hid its 'Sharp’s Crate' within the hub - a wooden structure that housed a sensory experience. 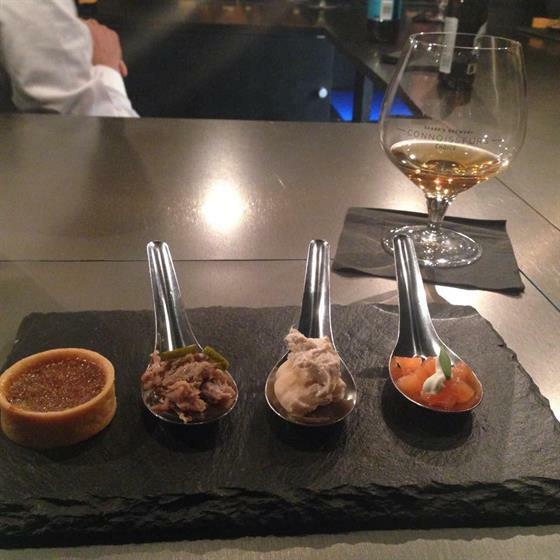 Ed Hughes, beer sommelier for Sharp’s, was on hand to lead a food and drink matching service that could be booked on a first-come, first-served basis. The Molson Coors brand also led a takeover of the Worship Street Whistling Shop, allowing wristband wearers the chance to try Sharps’ portfolio of beers and a specially-created hoptail drink. Sharp’s used its headline sponsorship of London Beer Week to activate its ‘Extraordinary adventures’ campaign. The initiative will be giving people the chance to win five exciting experiences with celebrities in the worlds of brewing, rowing, rugby, surfing and cooking.